Thank you for visiting True Color Portraits Web site. 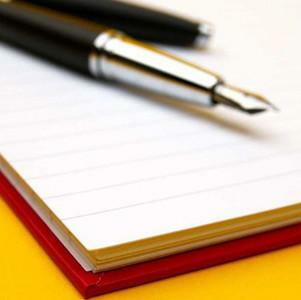 Your comments/suggestions are very important to us, so please add your comments to our Guestbook Comment Section. Should you have any questions or concerns feel free to send an e-mail message to True Color Portraits and your submission will be handled promptly. So, enjoy the photos! And come back soon!